23.01.2013. 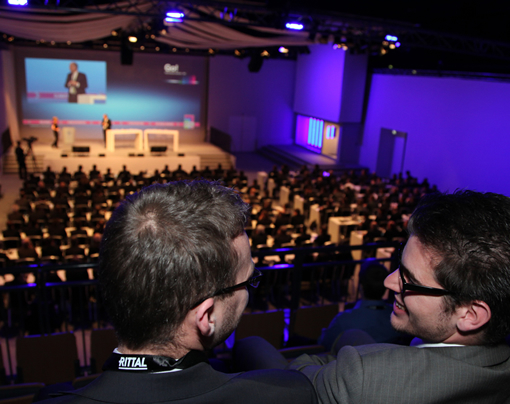 Over 320 Rittal managers from 52 countries attended a conference in the Rittal Arena in Wetzlar to map out the road to global growth for the company in 2013. A total of more than 500 million euros is to be invested in worldwide production and logistics over the next five years. Herborn, 23 January 2013 – “We have set ourselves ambitious growth targets for this year and aim to expand our market shares above all on the emerging markets. Our global organisation, with 64 subsidiaries and production facilities on three continents, is here a major success factor,” said company owner and Rittal CEO Friedhelm Loh. 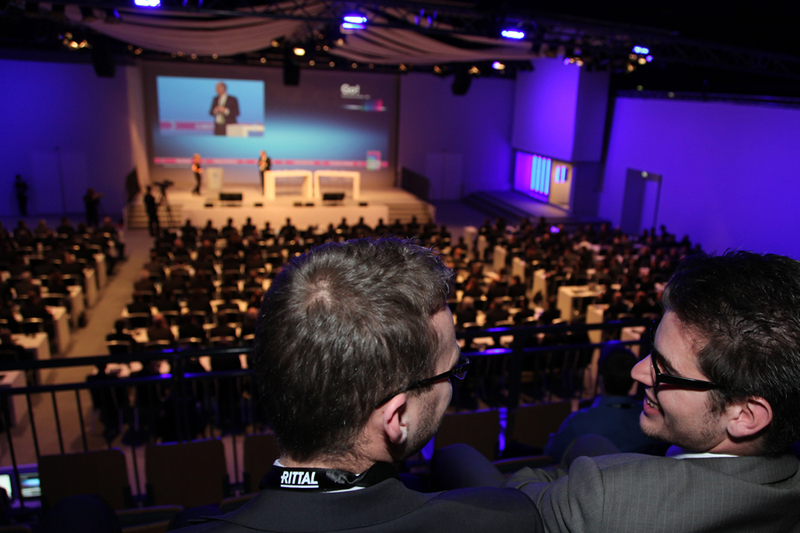 One important element of the Rittal growth strategy is a strengthened focus on the promising IT segment. Where growth rates of up to three per cent are forecast for the industrial sector, the IT market is expected to develop much more dynamically. Rittal can here build upon a well-matched product and system portfolio comprising IT racks, climate control, power distribution and monitor-ing – and on continued innovation. The significance of the latter aspect, in particular, was emphasised by Friedhelm Loh: “We will be presenting an entirely new concept for standardised data centres at CeBIT this spring. The plan is to define a whole new set of ground rules for the market.” Innovations for the important industrial sector are to be showcased at the Hannover Fair in April. A holistic system approach is to be placed in the foreground, with ever greater weight being given to the cooperation with subsidiary Eplan, the leading supplier of software solutions. The dates for the next journey to Germany are thus already firmly pencilled into the diaries of the conference participants from 52 countries, from Chile in the southwest to Japan in the east. 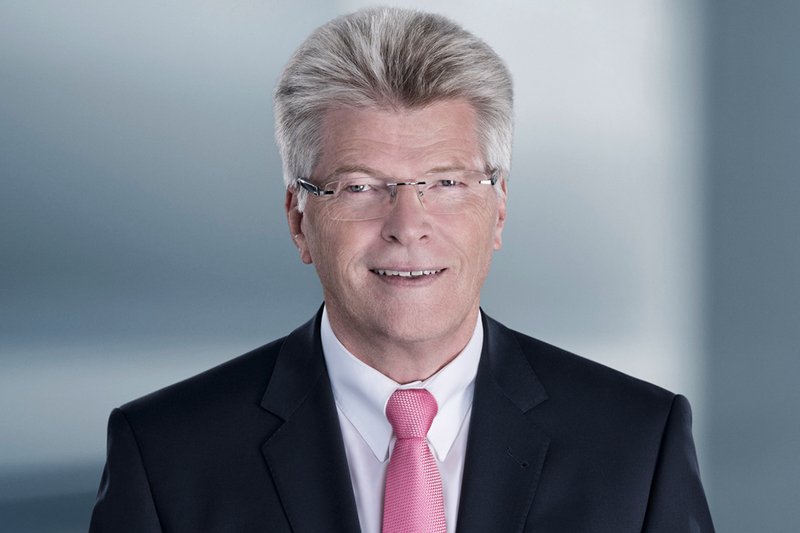 Image 2: Friedhelm Loh_10x15.jpg: “We have set ourselves ambitious growth targets for this year and aim to expand our market shares above all on the emerging markets,” said company owner and Rittal CEO Friedhelm Loh at the Business Conference 2013.